Hernandez Engineering is dedicated to quality building backed up by safe measures, experienced workers, and superior customer service. 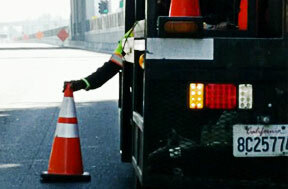 Safe, Professional, and Comprehensive Traffic Control Solutions. A minority-owned business in San Francisco, Hernandez Engineering makes sure that all of our clients are satisfied by staying on budget and finishing on time. We are competitive, implement the strictest safety measures, provide the most experienced workers, members of a union, and are accomplished builders. 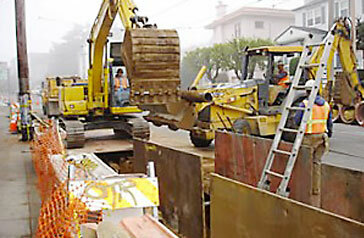 Hernandez Engineering is a member of the United Contractors Association.